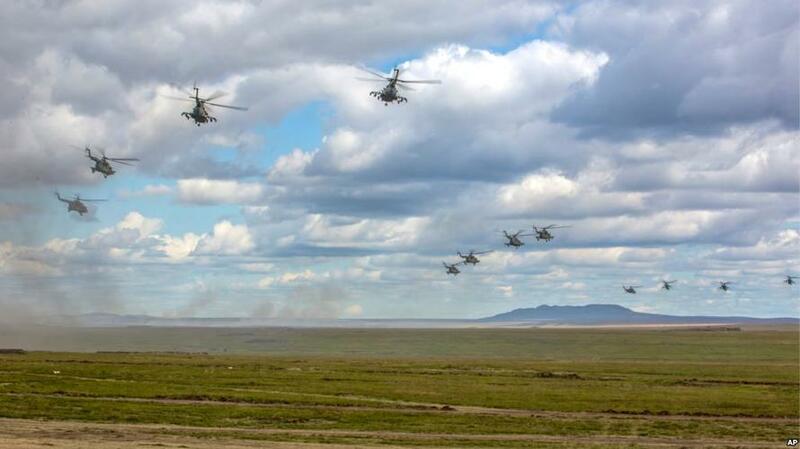 The Vostok 2018 military exercise kicked off in Russia's far east on Tuesday, involving 300,000 troops and close to 40,000 military vehicles. 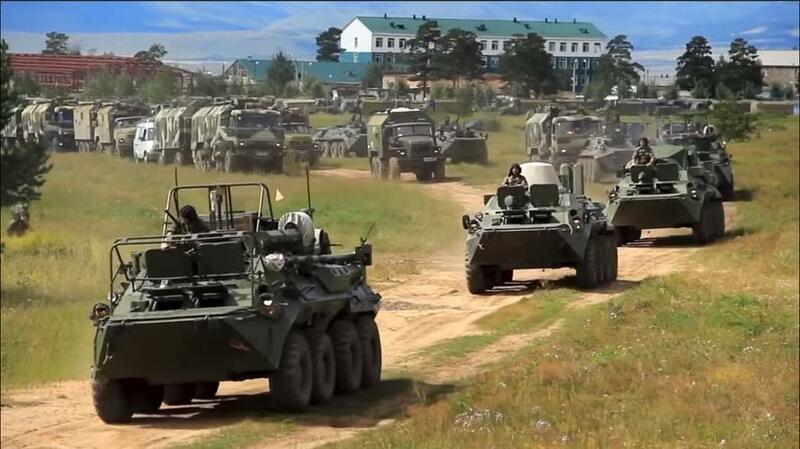 It's been billed as the most expansive war games on Russian soil since 1981 under the Soviet Union. Controversially, China is to deploy an unprecedented number of its People's Liberation Army (PLA) troops and equipment numbering in the thousands, which also constitutes the first time a country not from the former Soviet bloc has conducted joint games with Moscow and on Russian soil. According to the South China Morning Post (SCMP) China has sent about 3,200 PLA elite forces troops, along with 30 fix-wing aircraft and helicopters to deploy during the exercises. A Financial Times report described the joint deployment as including "Hundreds of Russian and Chinese tanks, attack helicopters, fighter jets and thousands of soldiers..." in "a show of strength and friendship between Asia’s two largest military powers". At a moment when NATO is expanding up to Russia's Western border and with "non-aligned" Scandinavian countries Sweden and Finland increasingly cooperating in NATO war games, one major element to the games sure to attract the attention of Washington military planners is the inclusion of simulated nuclear weapons attacks. Both Russia and China are among the world's major longtime nuclear armed powers, and both are experiencing soaring tensions with the United States. 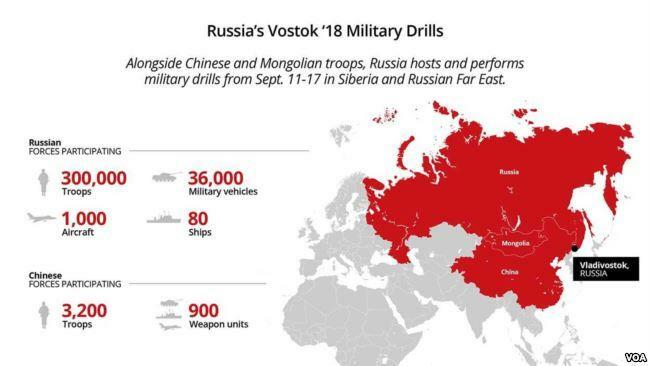 In response to the impending Vostok-18 games Pentagon spokesman Eric Pahon announced late last month, "We urge Russia to take steps to share information regarding its exercises and operations in Europe to clearly convey its intentions and minimize and potential misunderstanding." 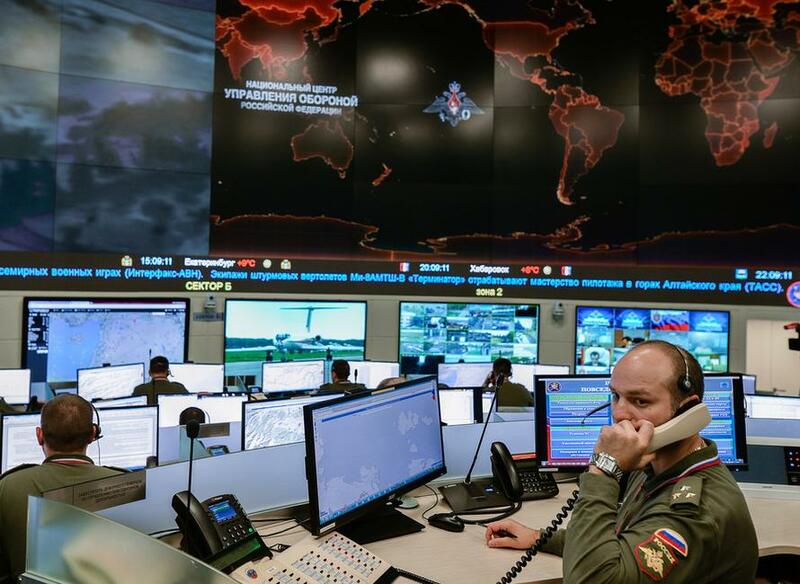 Prior Pentagon reports suggest the games will be closely watched by U.S. intelligence agencies especially due to Russia's willingness to simulate nuclear combat. 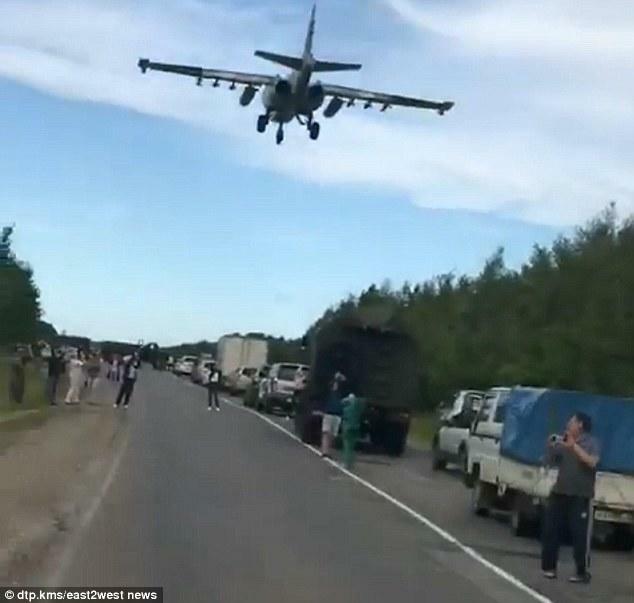 On Monday Russian state sources began publishing dramatic footage of the extent of the military deployment on the eve of the exercises beginning. 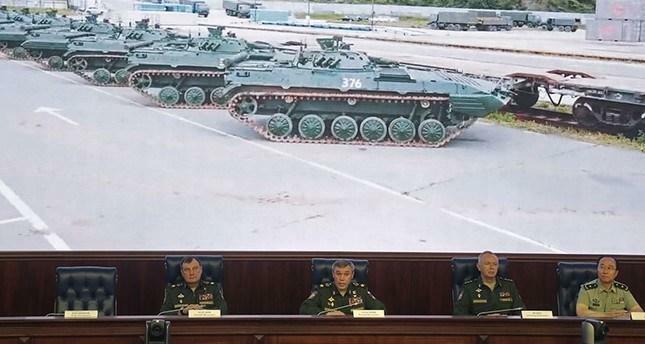 Valery Gerasimov, chief of Russia’s general staff, described some of strategic maneuvers to be employed in the games: “There are plans to practice massive air strikes, cruise missile training, defensive and offensive operations, raids, and bypass maneuvers." Putin is expected to observe the exercises this week first-hand in the far eastern region alongside Defense Minister Sergei Shoigu, who is overseeing them. As president, Putin has the title of armed forces commander-in-chief. "And they typically revise the numbers after the fact," Kofman added. "For example, originally after Vostok 2014, they said that they had 100,000 participants, and then I guess they decided it wasn't impressive enough, because they later posted an official figure of 155,000."